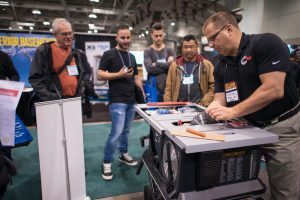 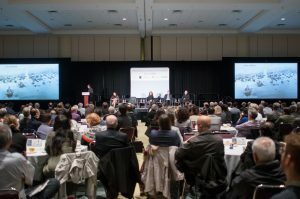 The Buildings Show provides an unforgettable experience as Canada’s largest event for products, services, educational programming and professional networking for the Design, Architecture, Construction, Renovation and Real Estate sectors. 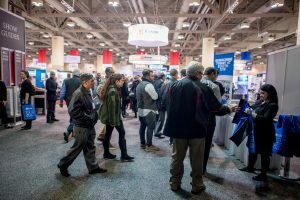 Get ready for some big changes in 2019 as World of Concrete Toronto Pavilion, HomeBuilder & Renovator Expo and STONEX Canada relocate and grow in the North Building of the Metro Toronto Convention Centre and Construct Canada and PM Expo maintain their position and expand in the South Building. 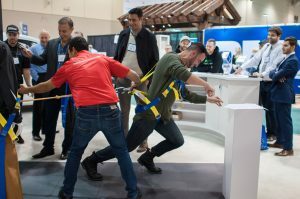 The enhanced Show will provide an immersive and unique experience through larger-than-life, dynamic exhibits, thought-provoking educational discussions and innovative product showcases including the new Discovery District and live demonstration areas. 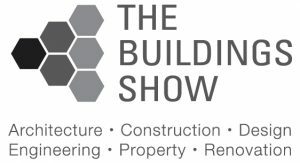 Experience a new chapter for The Buildings Show from December 4- 6, 2019.